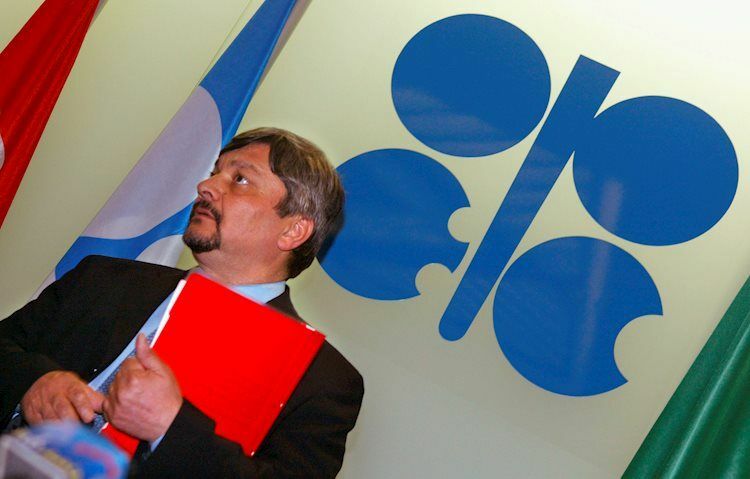 OPEC Delegate: OPEC is still working on a deal, no final agreement has been made yet. According to the latest headlines floating on the wires, via Reuters citing an OPEC delegate, the cartel is looking to propose an output cut of 0.9-1 million barrels per day to Russia. Would seek further cuts from non-OPEC nations. OPEC still working on participation levels in proposal. OPEC is still working on a deal, no final agreement has been made yet.